Goldman and Deutsche give BofA two sort of thumbs up. 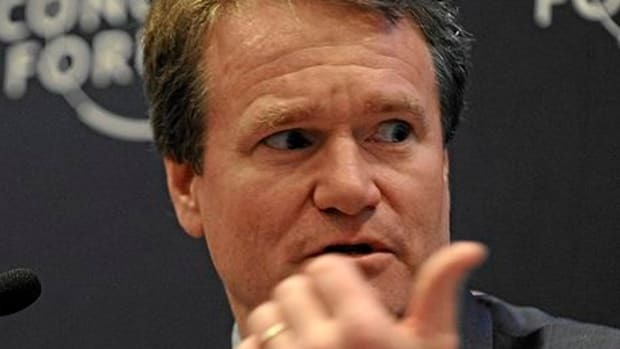 Chairman Moynihan has run BAC so farinto theground that it’s got nowhere to go but up, according to a couple of better-run banks (in one case, marginally better-run). 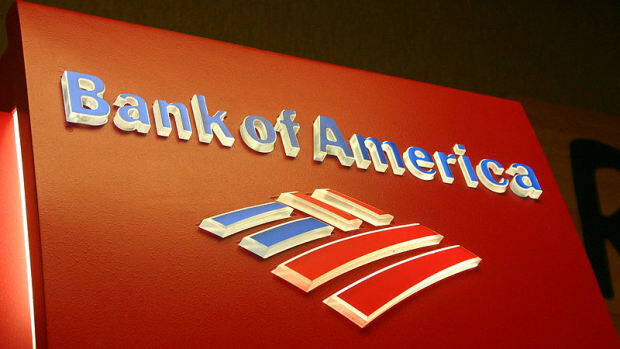 Both Goldman’s Richard Ramsden and Deutsche Bank’s Matt O’Connor cited Bank of America’s stock as a top pick and expect it to rise on the back of its first-quarter earnings. Messers. Ramsden and O’Connor mostly like Bank of America’s stock because it has been battered this year, falling nearly 14% in 2015 compared to the KBW Bank Index, which has dropped 4%.